Are you looking for an intensive driving course in Knaphill? Are you tired of getting the bus? Asking mum and dad for a lift? Or do you NEED to improve your social life? Do you live in a rural area and are struggling to get a driving instructor to come to do driving lessons? OR are you time restricted? Whatever your reasons to do a one-week driving course, LPOD Academy understands your frustrations. We have provided the solutions you need to get ahead and on the road on one of our ‘crash driving courses‘. Each course is tailored, and flexible – after all, no two people are the same! Each one of our students is at different levels and have different expectations. Unlike other intensive course providers – we get to know you, what you want, where you want it, what type of learner you are, and how you learn best. We have a wide range of ‘extra training’ materials that will help with your on-road driving lessons. Here are some of the benefits of doing an intensive driving course with LPOD Academy. Courses ranging from 10 hours to 45 hours. 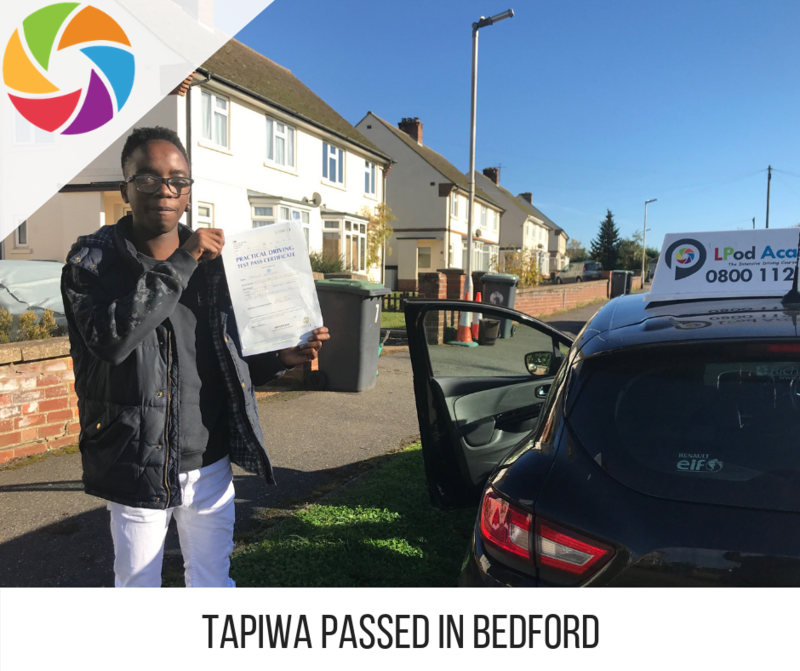 There are so many reasons to do an intensive driving course with LPOD Academy, book your course today online easily, or call 0800 112 3515! Knaphill is a small village north of Guildford. With a modest population of 6,000 people – learning to drive in Knaphill will give you freedom, road experience and of course the ability to never wait for a bus again! Close to the A322, you will do lots of rural driving and of course, you will need to visit other areas such as Woking, Farnborough, Camberley and Milford to do town driving. There are lots of things on the driver syllabus you will need to take into account when learning to drive in Knaphill. Reversing, crossroads and overtaking are just some of the topics that you will need to do? How do you think you will be at the parallel park? There are lots of places near Knaphill such as Bisley, Chobham, Pirbright, Lightwater, East Horsley, Fairlands, Byfleet, Sunningdale, Ascot, Chertsey, Downside, Ripley, Crowthorne, Longcross, Ottershaw, Bagshot and Brookwood. When doing rural driving, your driving instructor will guide you through the bends, the hazards and the unmarked crossroads. You will need to be very alert! 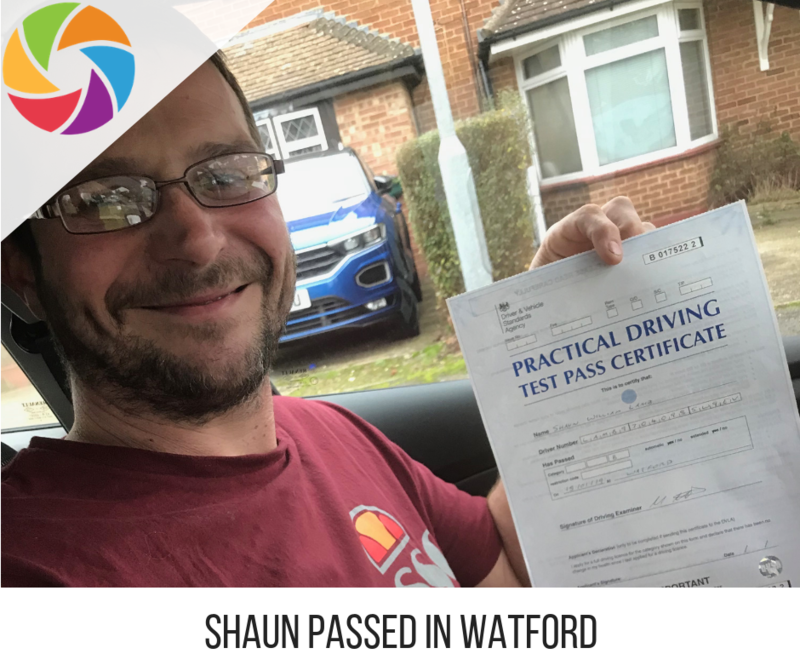 Towards the end of your intensive driving course in Knaphill, you will take your driving test – more than likely in Guildford driving test centre. Your driving instructor will reserve your remaining hours for your driving test itself. We have a wide range of courses to choose from. Courses start from 10 hours to 45 hours. Whatever stage you are at, we have something for you. All of the driving instructors we work with throughout the UK are experienced driving instructors who are either Grade A or B. They are regulated and monitored by the DVSA. All courses will be delivered in driving school cars. 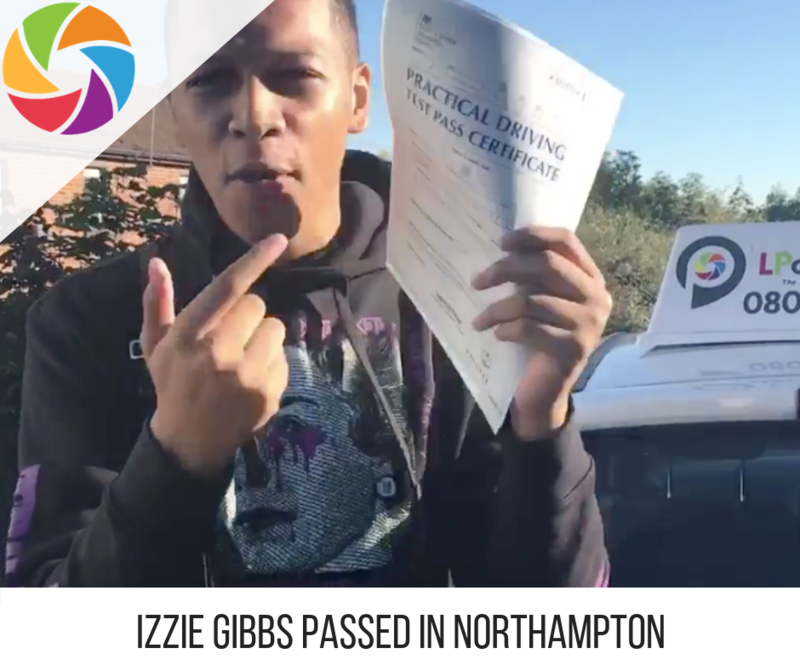 There are so many benefits to doing an intensive driving course in Knaphill – just read our reviews at the bottom of this page, and see for yourself! Trust us to deliver your intensive driving course in Knaphill!